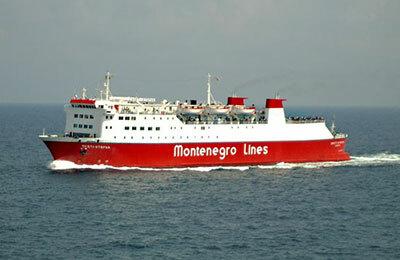 You can use AFerry to book a Montenegro Lines ferry to Montenegro and Italy. Montenegro Lines offer links between Montenegro and Italy with its modern and well equipped ferries - the Sveti Stefan and the Sveti Stefan II. AFerry always has cheap prices for Montenegro ferries and the latest special offers. You can use AFerry to book Montenegro Lines ferries to Bar and Bari. See below for the latest Montenegro Lines prices and sailing times. Click on your ferry route for a detailed Montenegro Lines timetable with arrival and departure times. Two vessels, theSveti Stefan and Sveti Stefan II make up the current Montenegro fleet. Both Montenegro Lines ships are fully equipped vessels offering a wide range of facilities on board including quality cabins and airline style seats, spacious lounges and restaurants serving local delicacies and international cuisine whether you fancy a full meal or just a snack. 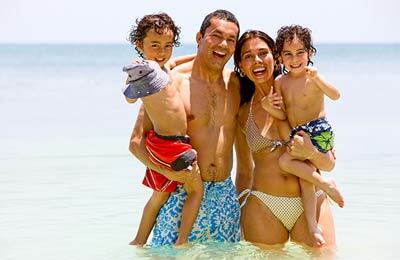 Whether you sail on the Montenegro Lines Bar Bari ferry route or the Montenegro Lines Bar Ancona line, you are bound to have a relaxing and enjoyable journey with this well known company. How long before departure should I arrive for Montenegro Lines? Report for check-in no later that 2 hours prior to scheduled departure. Passengers who do not comply with this condition shall lose their right to passage, cabin berth or carriage of their vehicle - with no refund. Passengers are to board the ship not later than 30 minutes before departure.